Come enjoy spring in Durango, or get started planning your summer adventure! 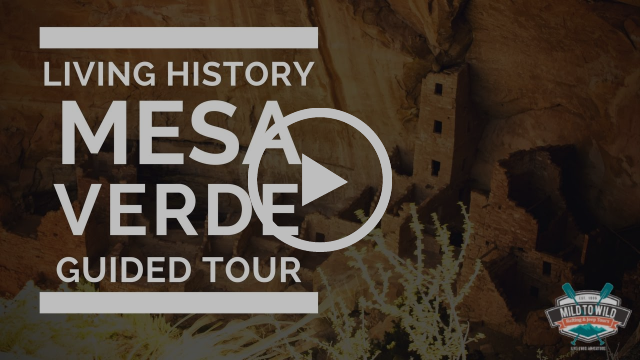 With over 4,000 geological sites, Mesa Verde is a huge National Park! Let the experts at Mild to Wild Rafting & Jeep Tours show you all the best sites & answer all your questions on a guided tour of the park. SAVE 10% if you book your tour with Mild to Wild before April 30th. Use code: MESA2019 at checkout. 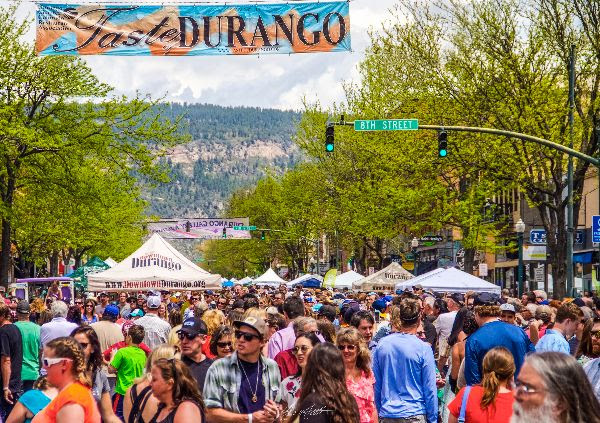 There's always something happening in Durango! 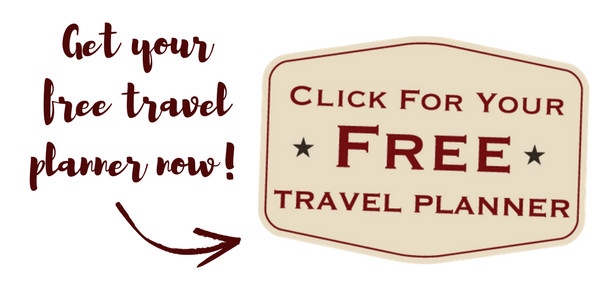 Check out everything from Bluegrass to Pond Skimming to the Durango Wine Experience! There's nothing like a Durango summer! 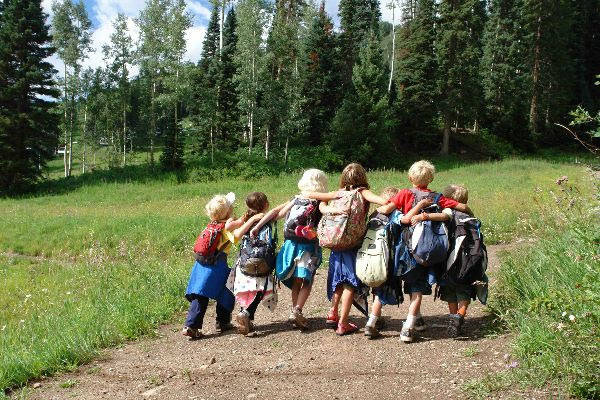 Check out great ideas for family fun. Follow your dreams to Durango this Summer!